The filler will be phased out by this fall. 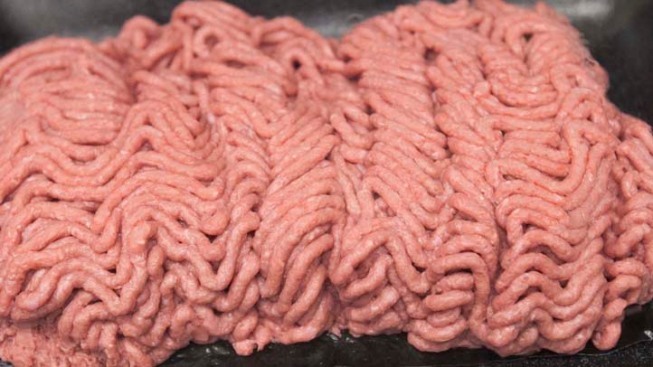 The so-called "pink slime" meat filler used in ground beef products will be phased out of New York City school cafeterias by this fall, Schools Chancellor Dennis Walcott said Wednesday. "We're phasing it out by September -- they will no longer be served in our schools," Walcott said. The U.S. Department of Agriculture announced last week that districts that participate in the government's school lunch program will be allowed to say no to beef containing the ammonia-treated filler and choose filler-free meat instead. Several U.S. school systems said they would change their cafeteria menus when the move takes effect next fall. Others decided to remove the ammonia-treated meat immediately.